Why not visit Hungary by motorhome? Hungary is a landlocked country and home to Lake Balaton, the largest in central Europe, and to a large number of spa towns and hot springs. It has particularly rich traditions in folk and classical music and was the birthplace of numerous famous performers and composers, including Franz Liszt, Bela Bartok and Zoltan Kodaly. Budapest straddles the River Danube. It has the Buda hills to the left and the Great Plain to the east. The past is always around the corner in Budapest. You will find bullet holes and shrapnel pock marks on buildings from WWll and the 1956 uprising. There are sad reminders to be seen like the Shoes on the Danube memorial but there are also ones of hope too. There are much loved concert halls and theatres that have been built or renopvated. Metro lines have been extended and busy streets repaved and pedestrianised. Hungarian food is well worth sampling and there’s far more to try than just ghoulash. Budapest’s reputation as a food capital dates largely from the late 19th and early 20th century and despite a dip under communism, the city of Budapest is now once again commanding attention. You should also try Budapest’s excellent wines. The city is blessed with hot springs. There is a saying of ‘taking the waters’ which has been an experience in Budapest since Roman times. There are a wide choice of bath houses to try. Lake Balaton is a fresh water lake in western Hungary. You may want to visit the nice sandy beaches on the southern shore of the lake. They are lovely for children as the beaches are sandy and the water is extremely shallow. You can walk hundreds of metres in to the lake. The beaches around Siofok and generally in the south are the most popular and have good nightlife, although they can get very crowded in the summer, particularly in July. The north shore doesn’t have sandy beaches, only rocks, but some people prefer it as it has better scenery. 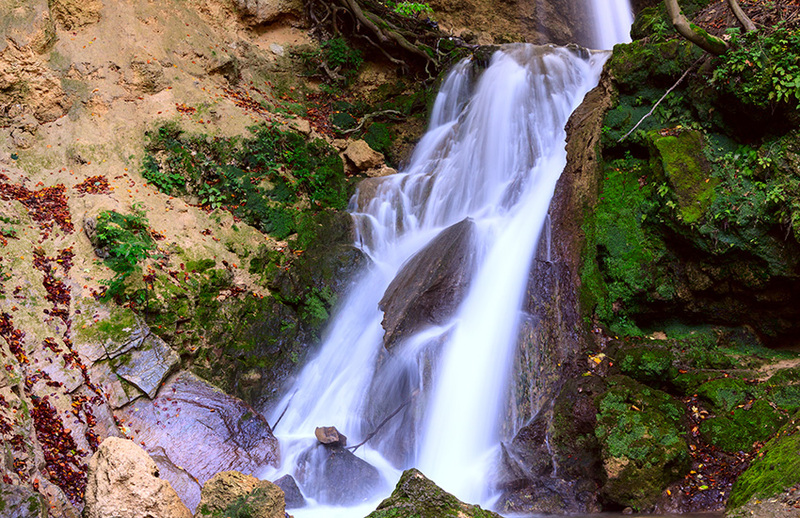 Lillafured is located in Northeast Hungary, in the Bukk mountains, near to Miskolc (10 km). It is a fairy tale place: there are only a few places like this in Hungary. It is perhaps the most beautiful resort in Hungary. It is situated in a quiet location surrounded by greenery. In t areas, you can fin a four star hotel, the Lake Hamori, two caves, a zoo, several waterfalls, forests and two streams. Lillafured is an ideal place for weddings and honeymoons or for just a holiday. Interestingly, it is possible to even hold weddings in the neighbouring caves, as well as the National Park. The inhabitants of the city are known for their hospitality and loyalty to their hometown. This is also symbolised by the ‘Gate of Allegiance’ on the Mian Square, next to the Firewatch Tower, the symbol of the city. 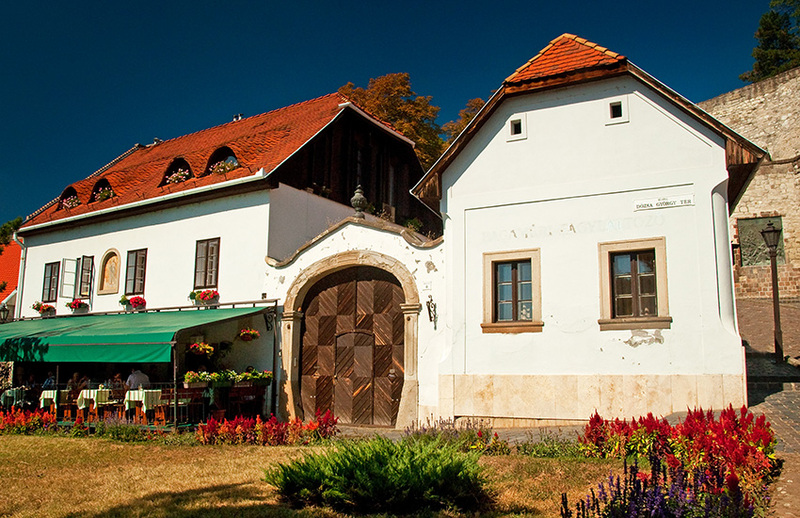 Another attraction of Sopron are the excellent wines which characterise the Sopron Historic Wine Region. It was built around a former cathedral and was founded in the 10th century by the first Hungarian king. The city began to flourish in the Middle Ages when wine making became the main source of income. 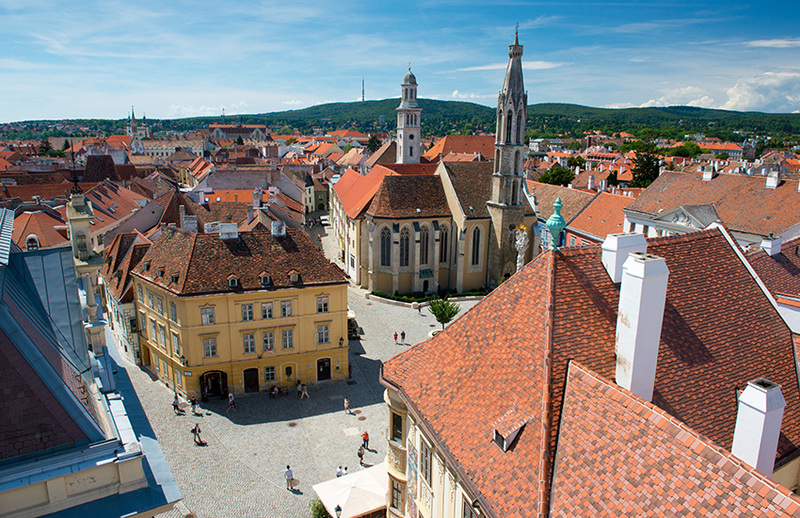 In the 16th century, Eger was under Turkish occupation and most of its churches were turned in to mosques. Pecs is a city of art and history. It is a university town and the many students give the city a youthful profile. The university was founded in 1367, making it the oldest university in Hungary and one of the oldest universities in Europe. In 1777, Queen Maria Theresa gave Pécs the status of ‘Free Royal Town’ and once again the city started to flourish. Some Baroque monuments like a Franciscan church, a Franciscan monastery and a former monastery of the Pauline order date back to this period. In the 20th century, thanks to mining for coal and uranium, Pecs became an industrial hub. This resulted in several factories being built. However, these closed after the fall of the Iron Curtain. Today Pecs is a city of art and culture and is filled with museums and galleries. It was European Capital of Culture in 2010. Visegrad is a small town north of Budapest and is famous for the remains of the summer residence of King Matthias. The Royal Palace is a must see, as is the Solomon Tower, a medieval residential tower. 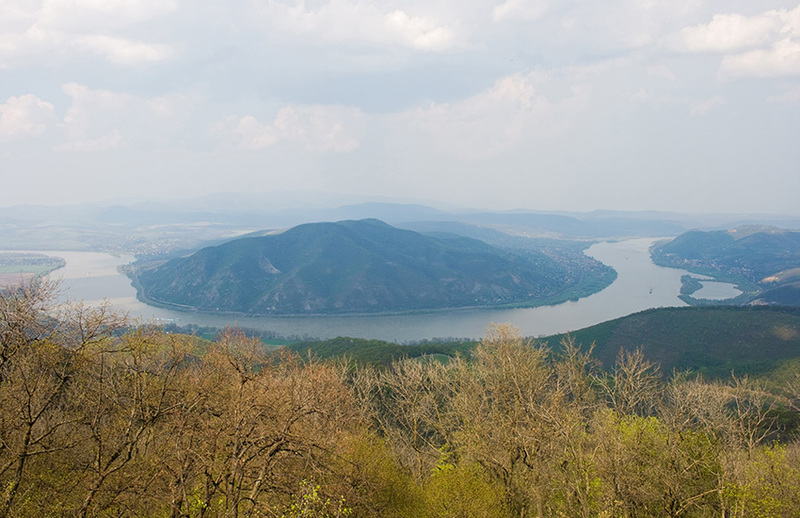 If hiking is your thing then the surrounding Visegrad hills offer gorgeous views. 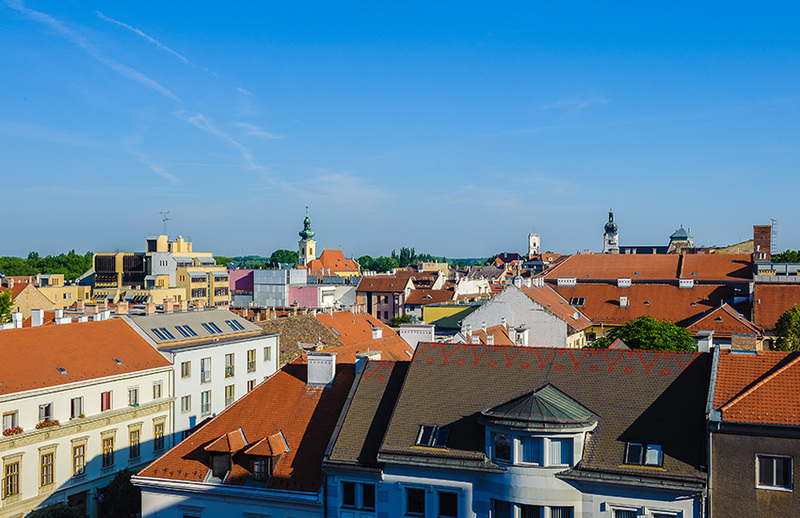 Gyor is an important economic, industrial, educational, cultural and sports centre. This is a dynamic developing city half way between Budapest and Vienna. It is the sixth largest city in Hungary and the most important city of north-western Hungary. Gyor boasts a lot of historic monuments. It is also referred to as the City of Waters as it lies at the bank of the river Raba. 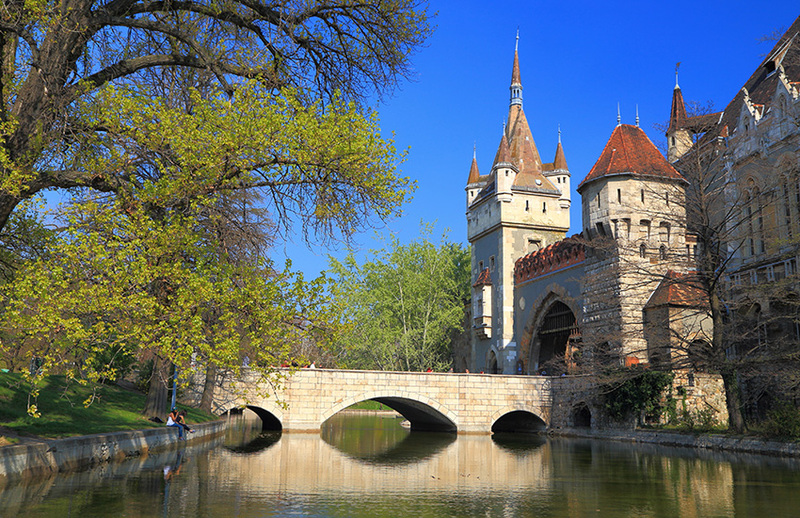 This is near the Danube and therefore the city is a popular point of departure or arrival for excursions by boat or canoe. There is also an Aquapark in town. For those who prefer fishing or bathing in natural waters, the lakes and backwaters in the surroundings are perfect. Szeged lies on the banks of the river Tisza and is a city that has been inhabited since ancient times. Despite this, Szeged was mostly shaped by the great flood in 1879 which literally wiped away the whole town. 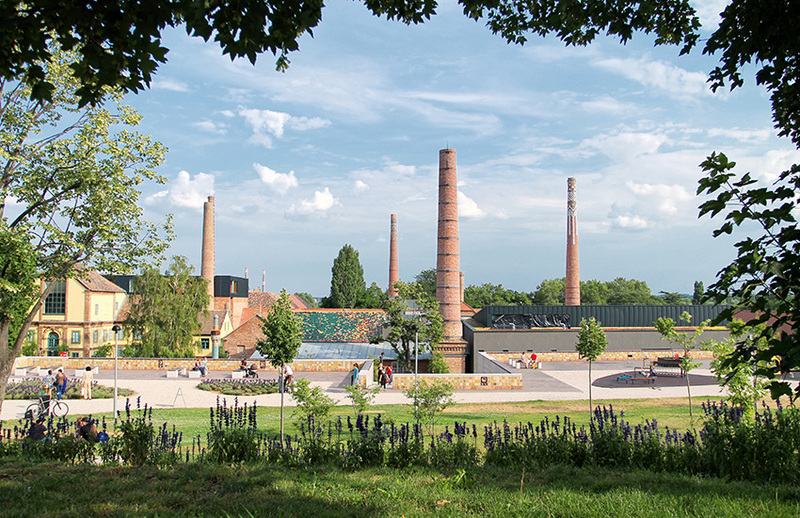 During the years that followed a new and modern Szeged emerged from the ruin. The university of Szeged was established after the great flood. 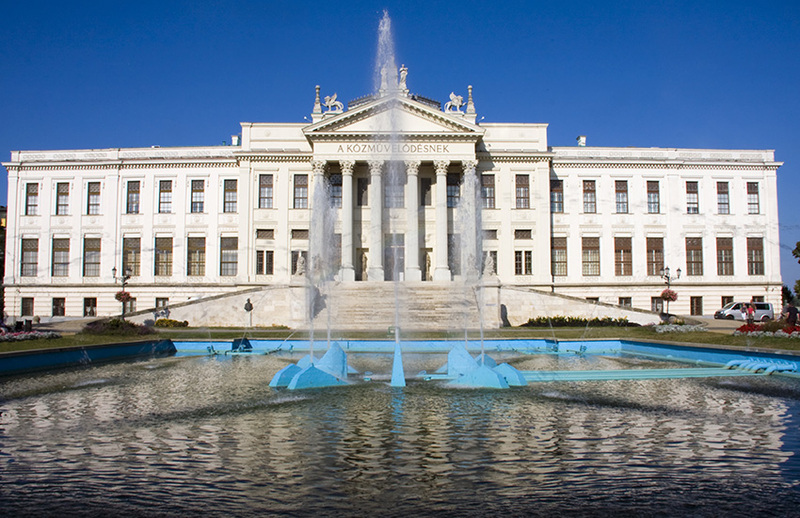 It is now one of Hungary’s most distinguished universities. The new Szeged emerged from the ruins with palaces and wide avenues. Would you like to tour Hungary in a motorhome?